A wealth of flowers. A hint of warmth. A deepening of emotions. 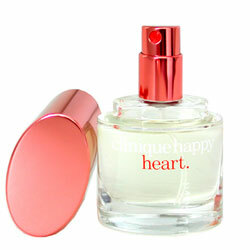 With a heart of water hyacinth brightened with Mandarin and blond woods. Wear it and have a happy heart.